My wife and I would like to give an extra thank you. Your company and employees did an extra great job in all aspects of this job. This fire was a semi tragedy for us , and through the process of repairs made this a good thing. Wingard Construction Inc. is committed to providing the highest quality of work for all our projects. 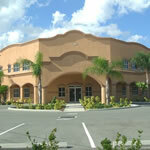 We emphasize the requirement for excellence, to be competitive and efficient, as well as economical. Our guarantee of quality is more than just a promise it is a proven fact. 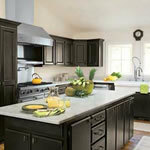 We provide design and installation of high-end, custom kitchens. 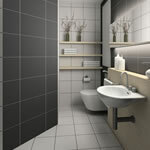 We transform everyday bathroom spaces into uncommon luxury. Living rooms, built-in cabinetry, office environments are just some of the spaces we develop. 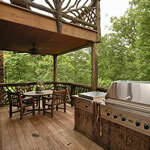 Deck construction, exterior renovation, remodeling, hardscaping and concrete foundations.